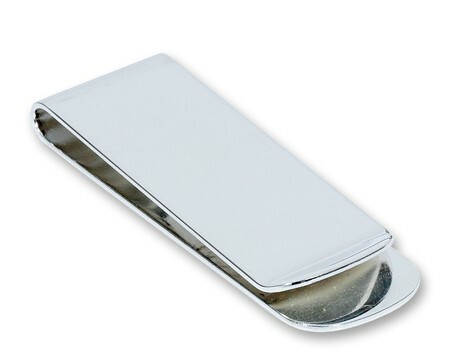 Personalised engraved silver plated money clip. The item measures 55mm x 20mm and comes boxed. Personalise with your special message or keep it simple with the persons initials.